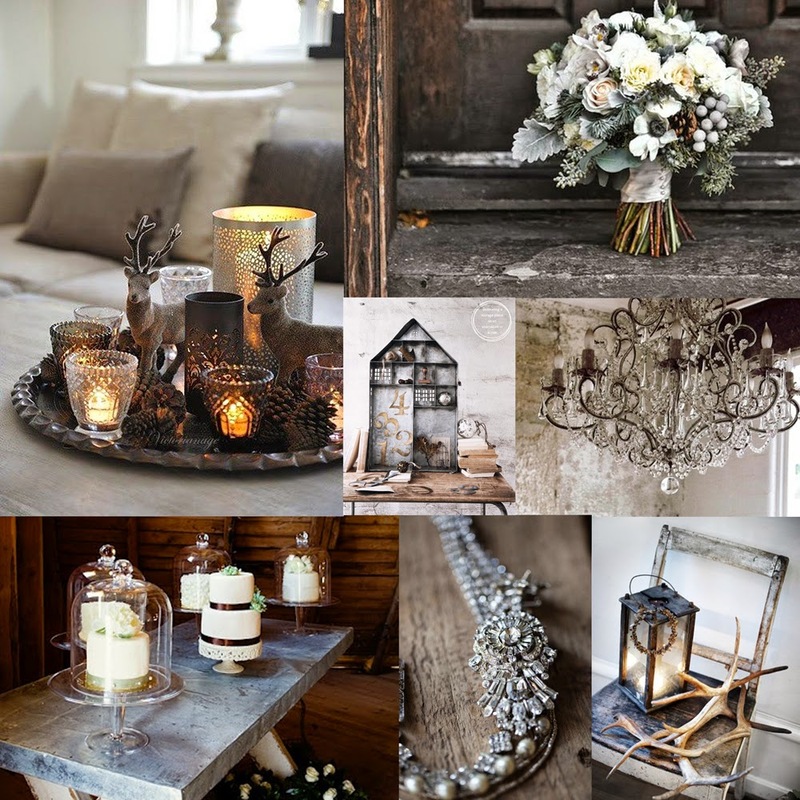 We still love the moodiness of this board and its chic industrial vibe. 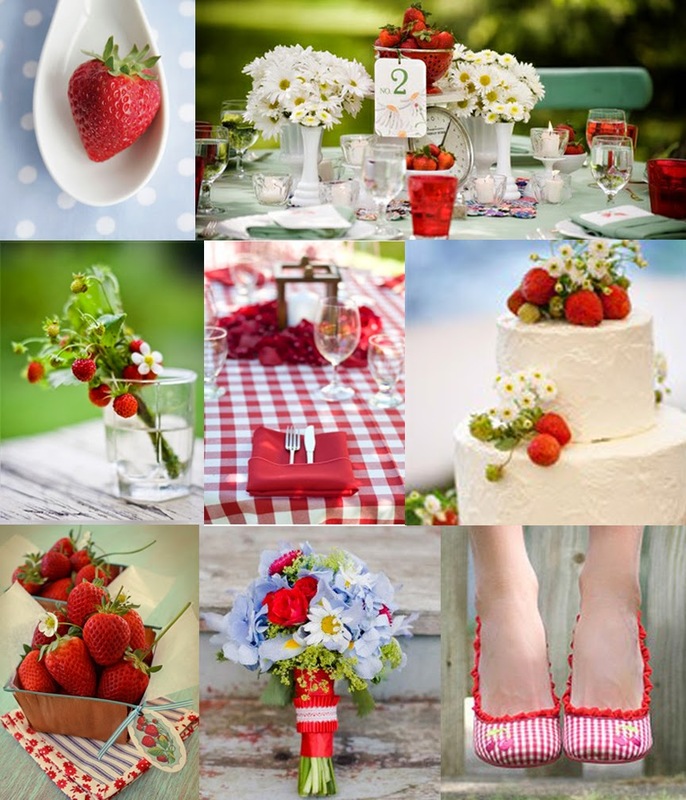 This one surprised us a little bit since its pretty themed but we think its such a fun yet clean palette perfect for a summer wedding. This board is just so vibrant...its kinda' hard NOT to be drawn to it. 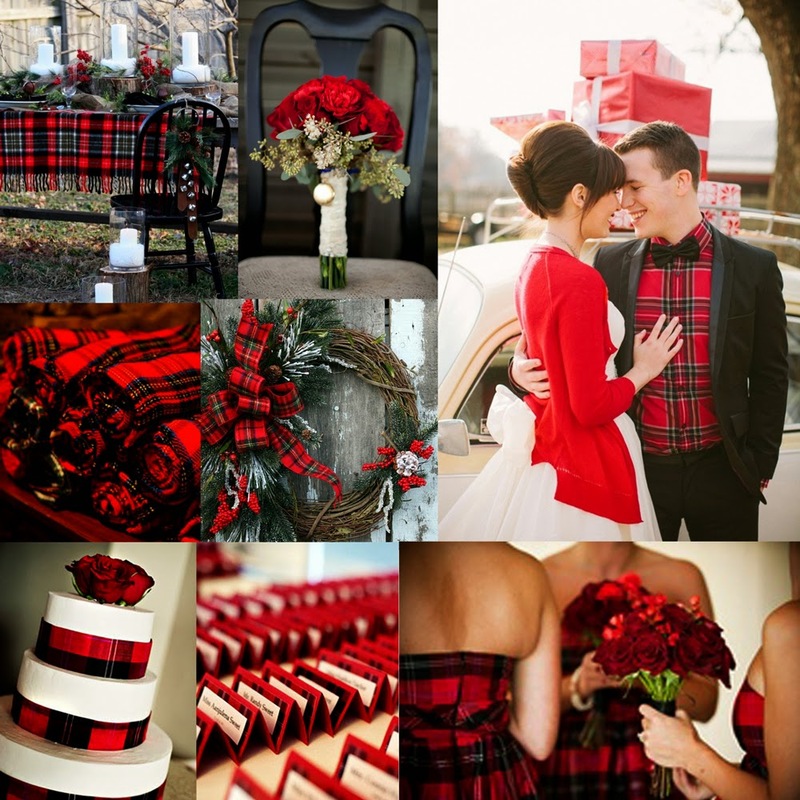 Maybe its the stunning red plaid, or the overall classic retro vibe but this board has been pinned a ton! 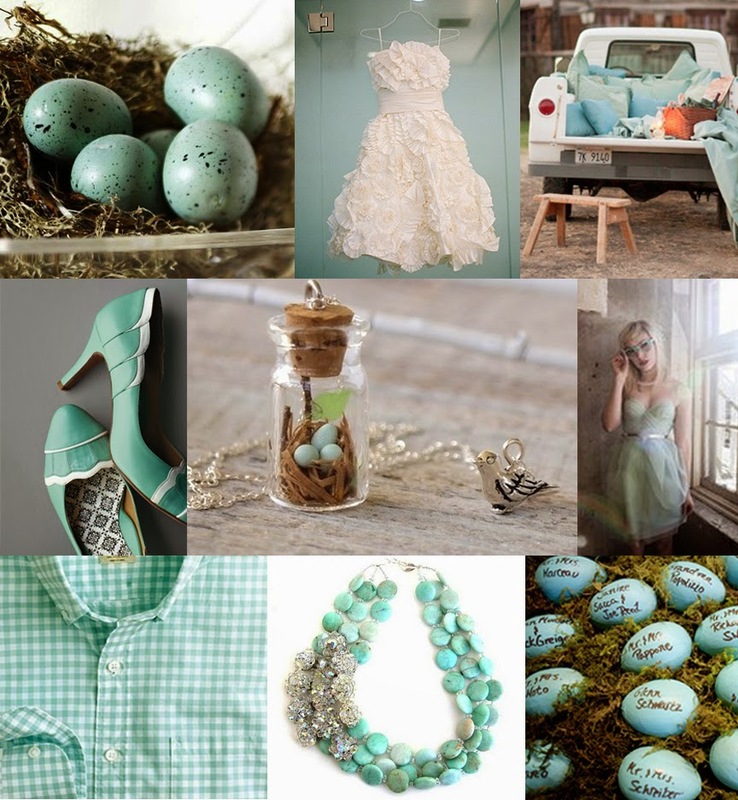 A soothing spring palette chock full of delicate springtime details makes this board our second most pinned board! 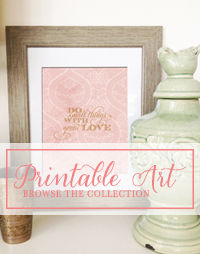 ....and the most pinned inspiration board is????? We have a confession: This is one of our favorite boards that we have ever created. 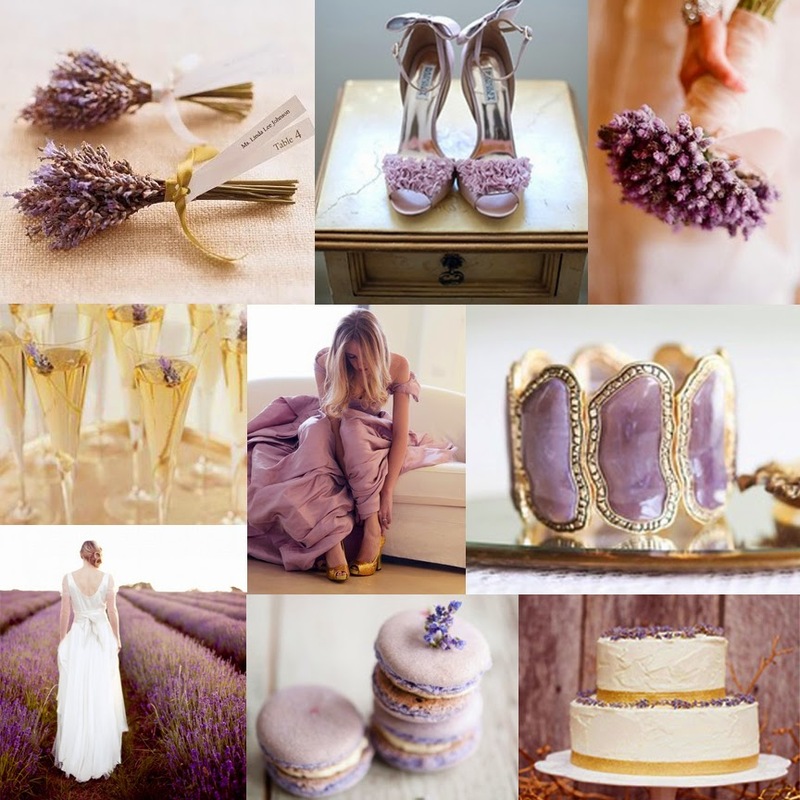 From the pretty lavender floral details to the stunning lavender bracelet and shoes, it just screams subtle elegance. Its nice to see that you guys love it as much as we do! 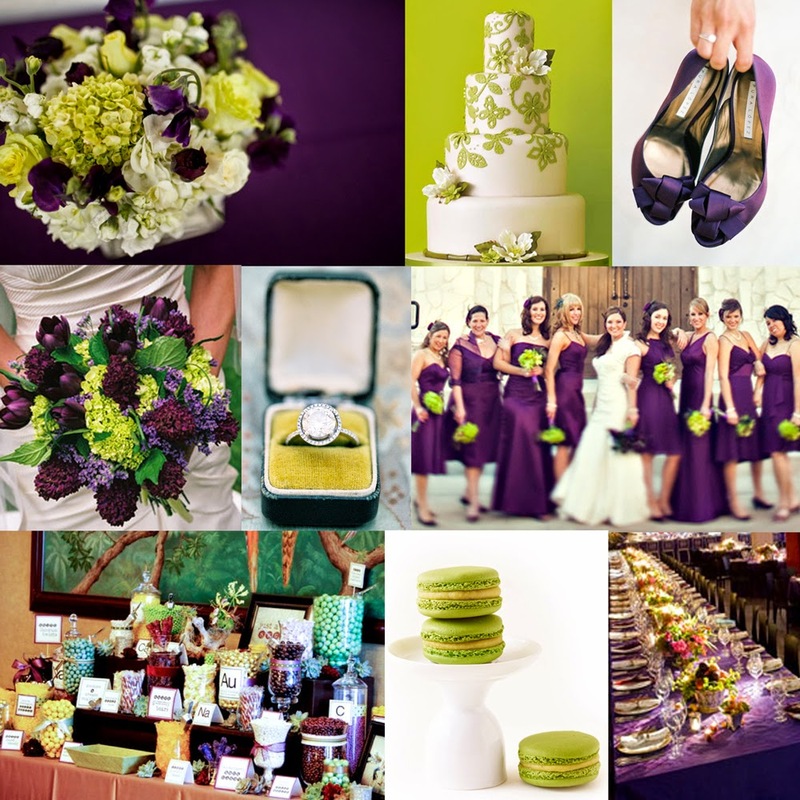 So we want to know: Have you taken one of our boards and translated it into your wedding day or special event inspiration? 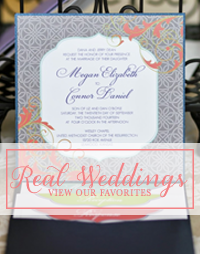 Do you have a favorite from our Top 5 countdown?